"Vinyl only release limited to 500 copies. 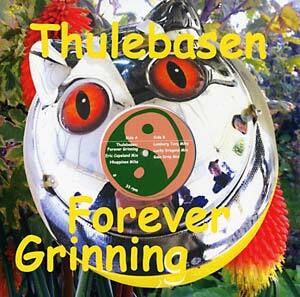 Created around a Jorgen Sonne painting from 1847, Thulebasen wrote Forever Grinning after being contacted by the Statens Museum for Kunst, Denmark's National Art Museum. It is the culmination of two parallel threads pursued on the road last year: straight-up rock melodies alongside exploration and freedom. 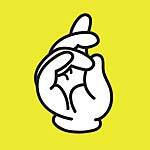 Features remixes from Hhappiness, Eric Copeland (Black Dice), Lucky Dragons, Gala Drop & Lamberg Tony." 180 gram vinyl; includes mp3 download code.